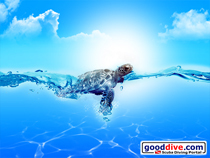 Find below a collection of scuba diving wallpapers created for you to choose as nice background for your screen. 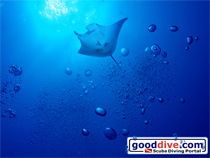 The Manta wallpaper is available for you in eight different resolutions. 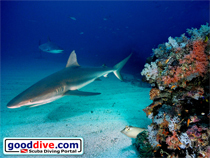 The Reef Sharks wallpaper is available for you in eight different resolutions. The Turtle wallpaper is available for you in eight different resolutions. 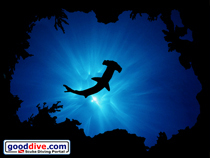 The Hammerhead wallpaper is available for you in eight different resolutions. The Longimanus wallpaper is available for you in eight different resolutions. 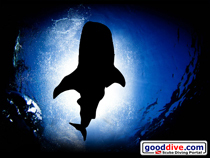 The Whale Shark wallpaper is available for you in eight different resolutions. 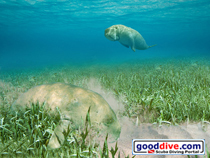 The Dugongs wallpaper is available for you in eight different resolutions. 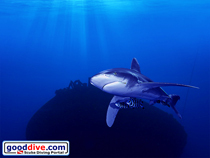 The Black Tip wallpaper is available for you in eight different resolutions. The Barrel Sponge wallpaper is available for you in eight different resolutions. The Spotted Dolphins wallpaper is available for you in eight different resolutions. The Green Moray Eel wallpaper is available for you in eight different resolutions. The Galapagos wallpaper is available for you in eight different resolutions. The Orca wallpaper is available for you in eight different resolutions.